Pauline is using my children’s verse Olveston Whispers as inspiration for her exhibition art work. 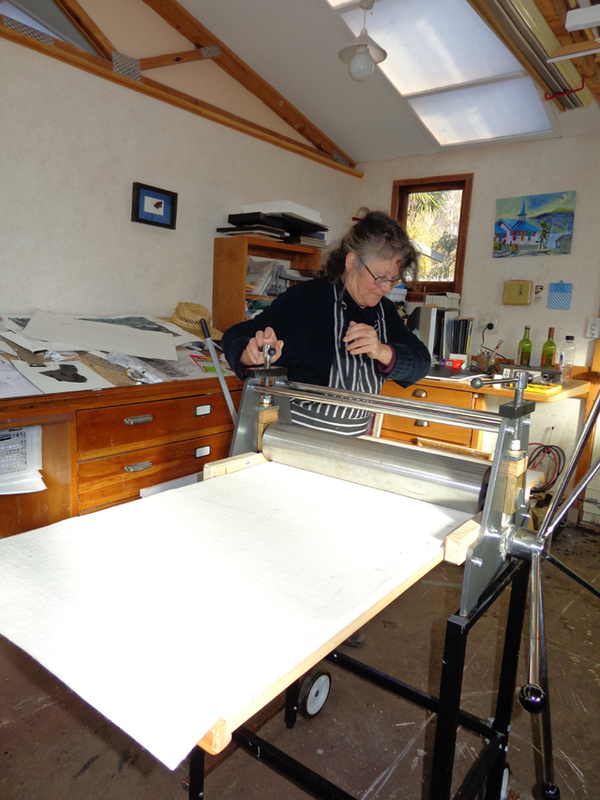 To see what else Pauline is up to click on The Artists and select Pauline Bellamy. This entry was posted in Art, Poetry and tagged Pauline Bellamy. Bookmark the permalink.